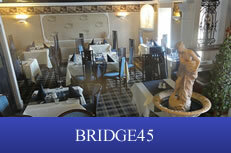 Bridge45 Restaurant restaurant boasts an area for private parties including small wedding dinners, special occasions including birthday, anniversary, christmas and retirement parties as well as christening parties and funeral teas. 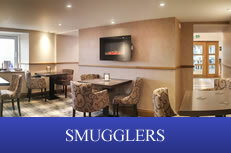 Customers are welcome to decorate the area and we are happy to help with any special requirements including cakes or making or sourcing something to ensure the occasion is very special. 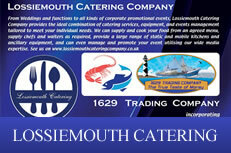 Bridge45 Lossiemouth restaurant is open every evening from 6pm and of course if available for private parties outwith these hours. 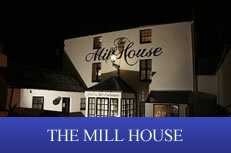 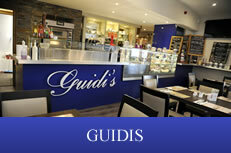 To book please call 01343 813743 or email guidisrestaurant@hotmail.com or complete our booking enquiry form. 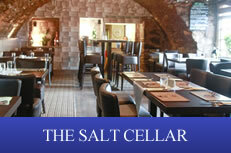 Thank you for a lovely meal last night we all had a great time for our Christmas night out"